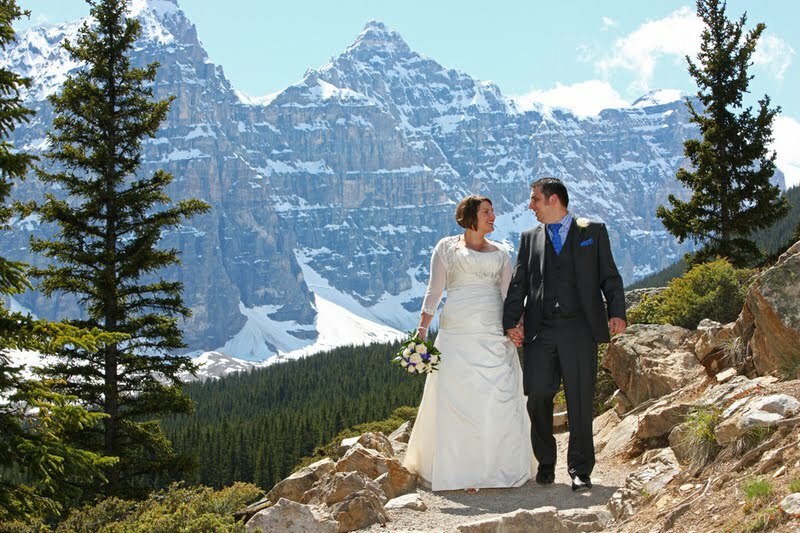 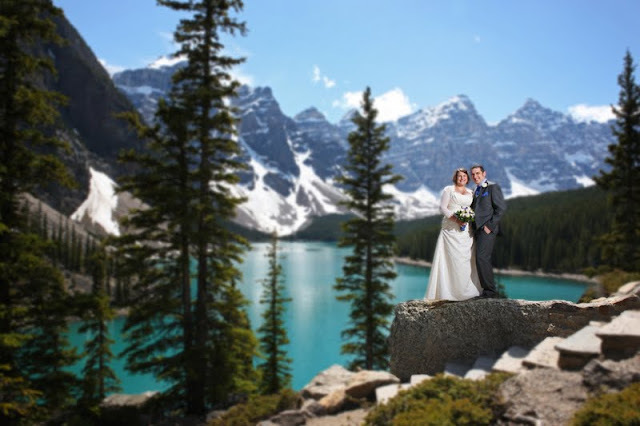 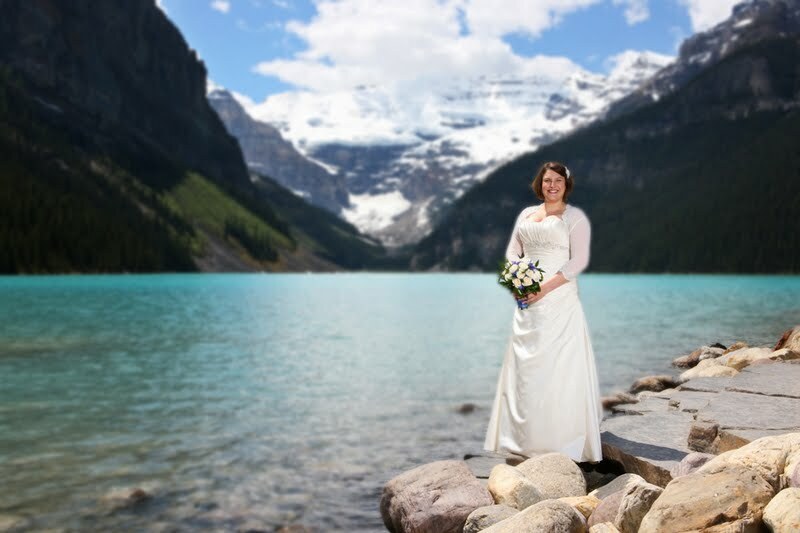 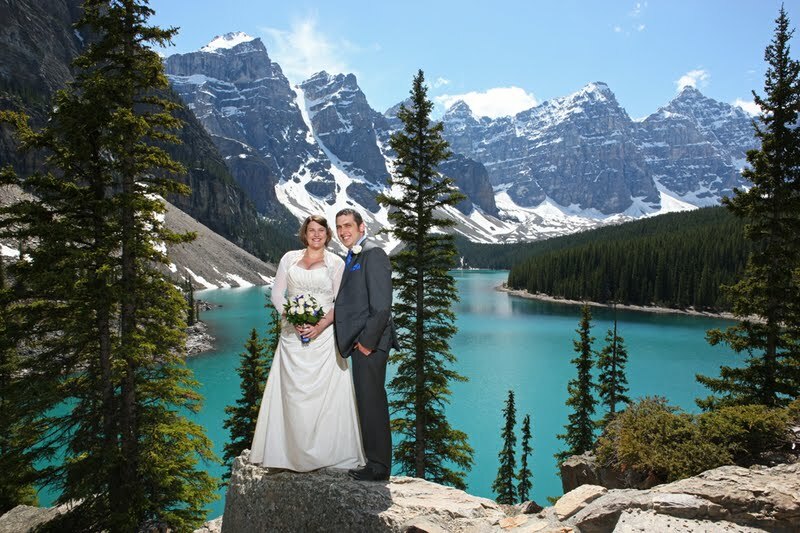 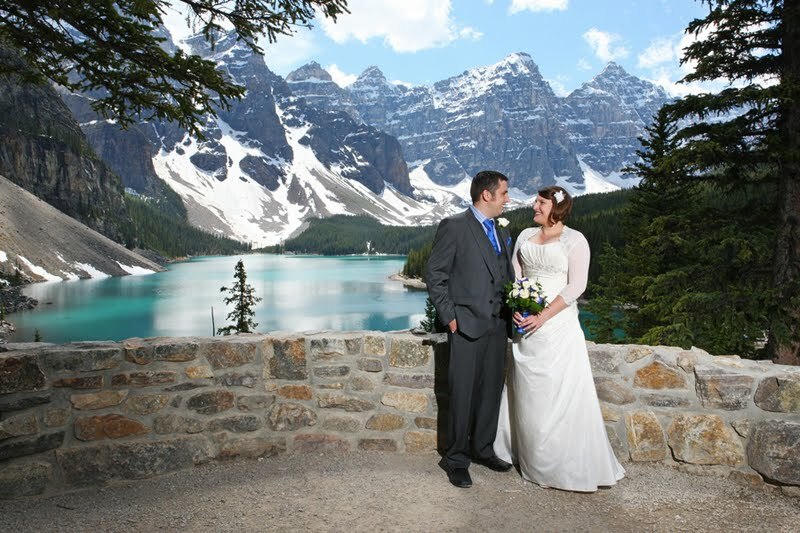 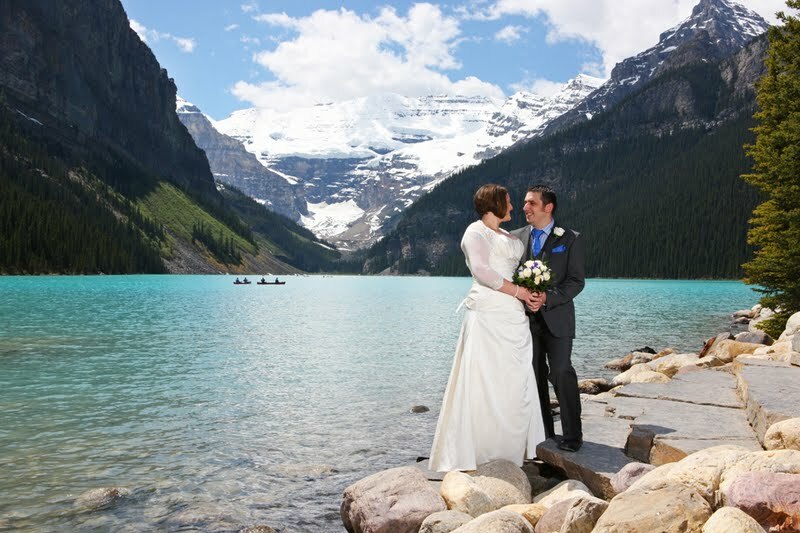 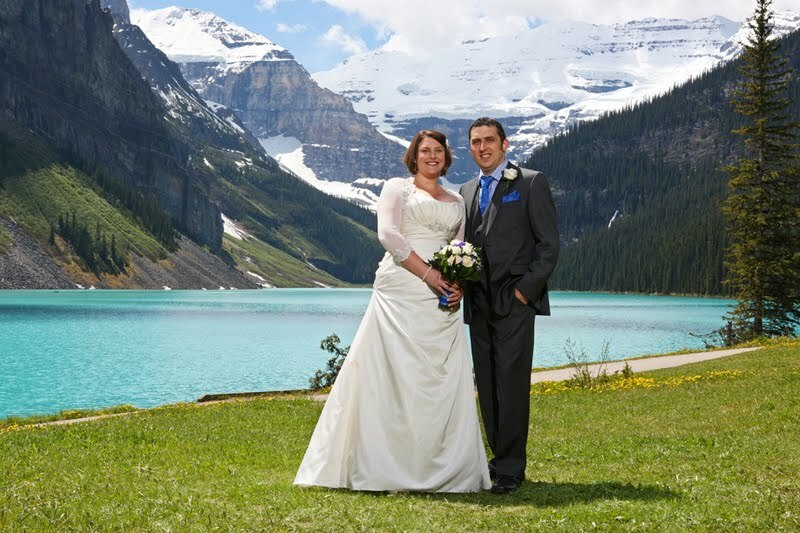 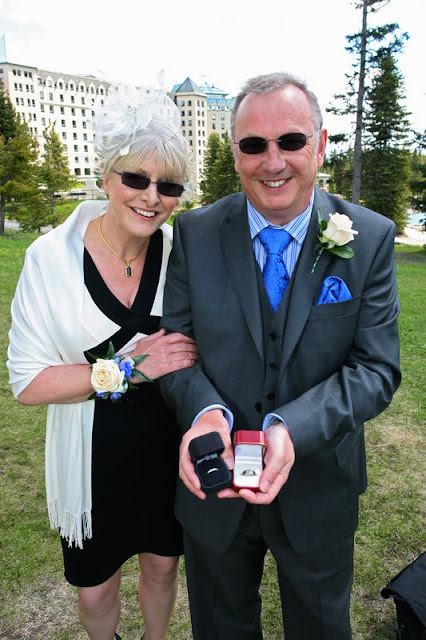 Michelle & Mark came all the way from the UK to be married at Lake Louise. 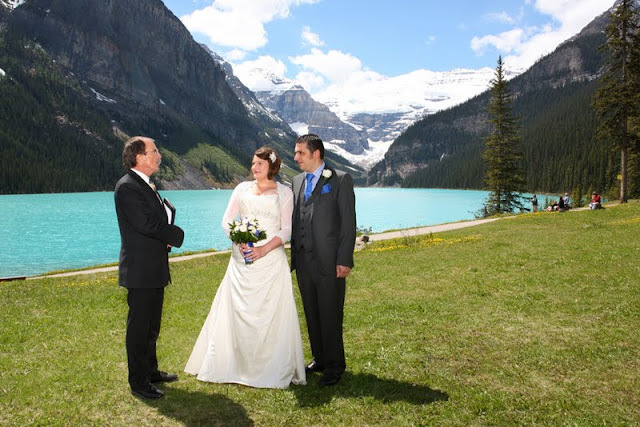 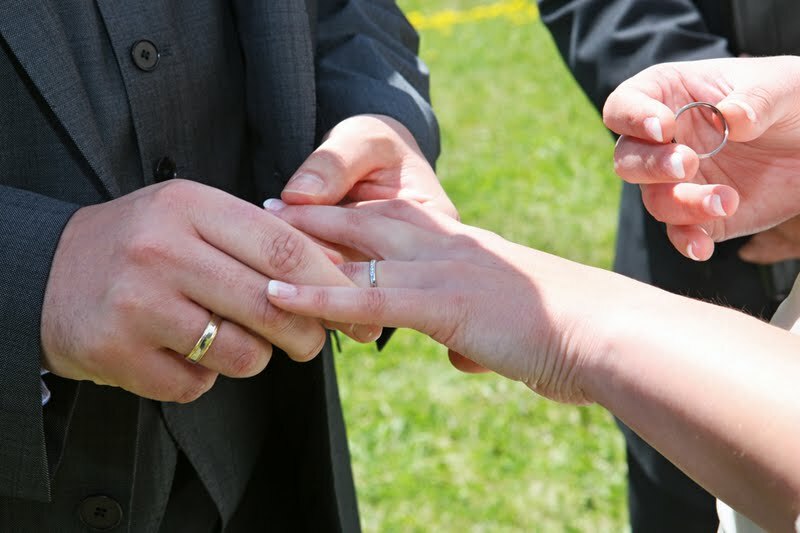 Rick Kunelius performed a beautiful outdoor ceremony. 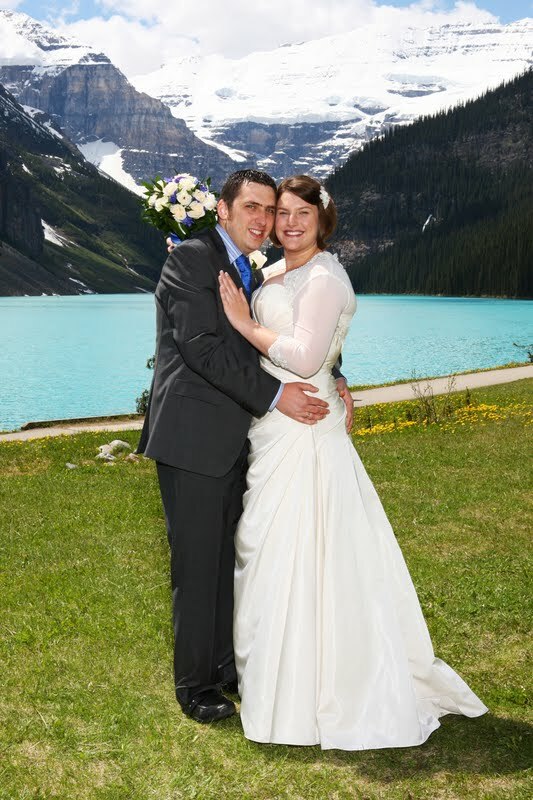 Congratulations to Michelle & Mark! 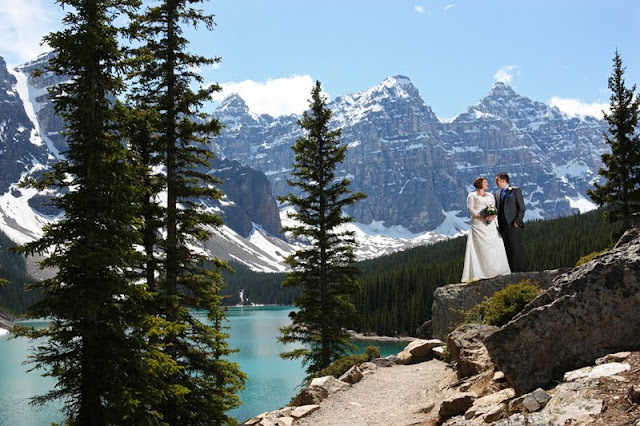 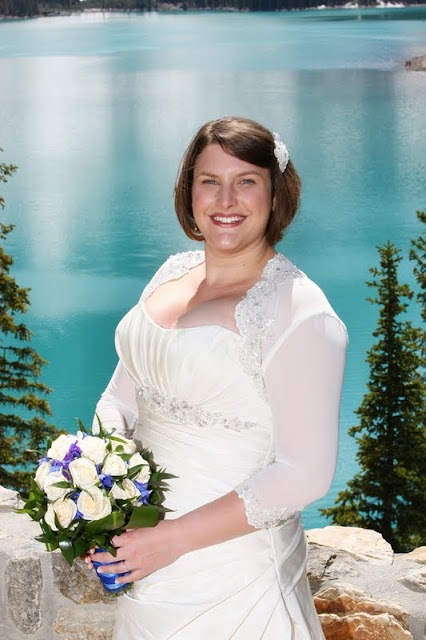 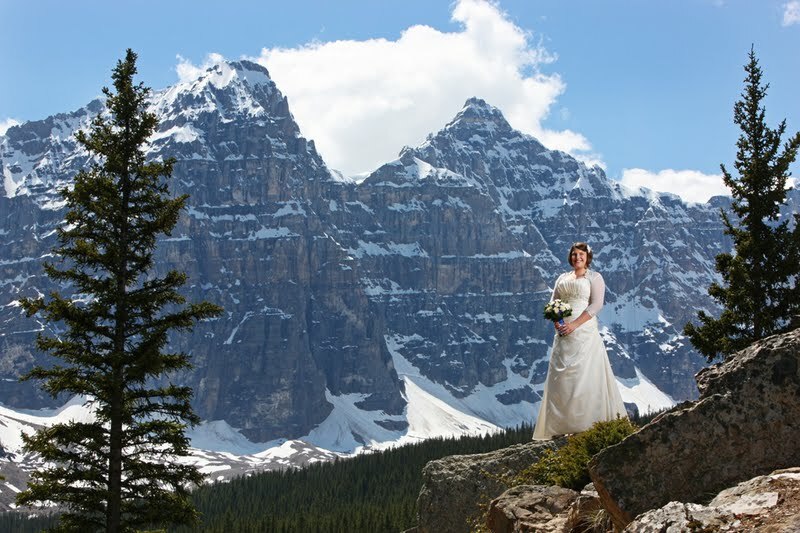 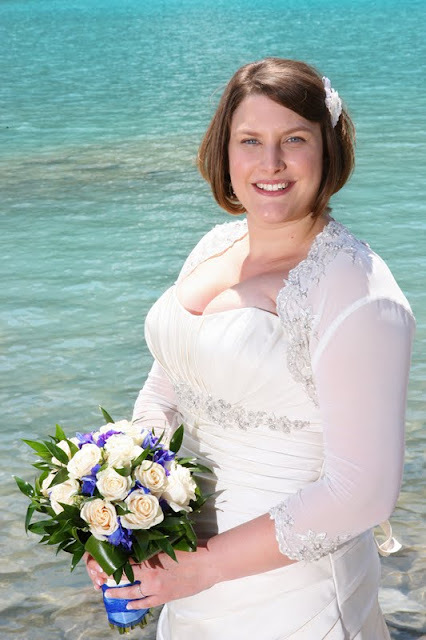 Thanks for coming to the Canadian Rockies to be Married and we hope you return again some day.